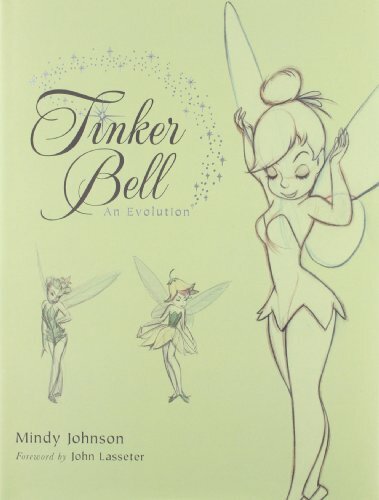 How did Tinker Bell get her name? In J. M. Barrie's original version of the play "Peter Pan,"the little sprite's name was Tippytoe, and she had speaking lines. But over time, Barrie decided that the fairy's expressions would be best voiced by musical chimes. During the early 1900s, vagabonds known as tinkers traveled from town to town, performing jack-of-all-trade repair services. Their arrival was hailed by the jingling of bells fashioned from tin that they mounted on their wagons. One of these "tinker bells" was used to give Peter's fairy friend her voice in the original stage production, and the name stuck.